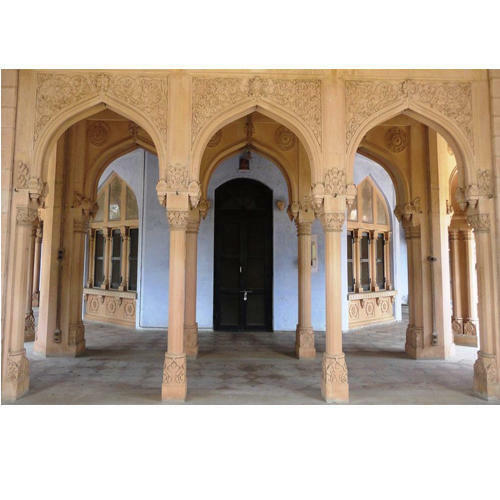 "Adding A Natural Presence Amid Both Interiors & Exteriors"
We are manufacturer of Stone Pillars like Sandstone Pillars, Garden Pillars, Marble Pillars, Portico Pillars, Stone Wall Carving. 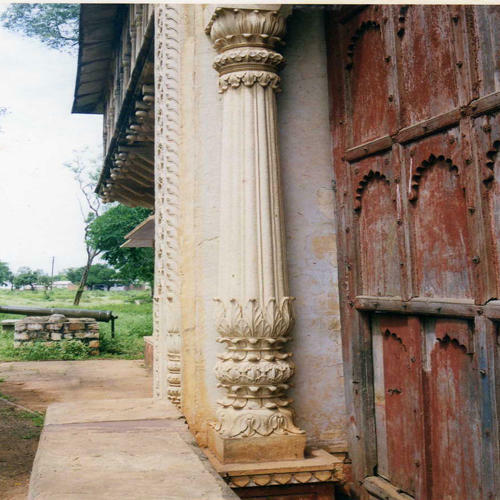 Engaged in offering of decorative gate & pillars. Our creative designers enable us in designing these pillar gates. These gates are available in various sizes and specifications as per the client’s requirements. 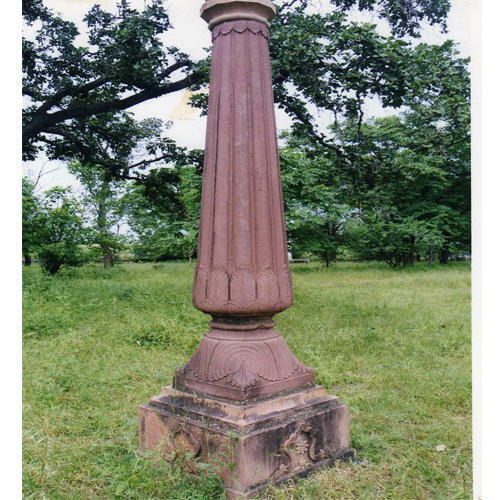 This magnificent Sandstone Pillars features an elegantly decorated capital and fluted shaft set upon a round base. It is skillfully carved from pure stone marble. Awesome beauty of these marble pillars is certain to prettify the look of any building adding a dash of style. We offer customize facility to fit any architectural structure. 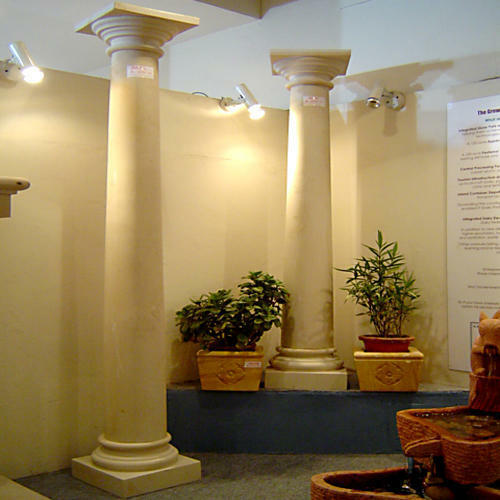 We present to our customers, a range of columns with skillfully carved doric capitals Portico Pillars. Right out of the pantheon, these redefine grace and elegance, transporting you to those times of knights and palaces, they give your space that enchanted look right out of the books. With our options of personalization, treat yourself and allow us to transform your home into a royal elegance. We offer a comprehensive range of Cladable Stone Pillars which are made up of high quality material. These will look beautiful in any home or garden gate and are sure to be admired by all of your visitors. 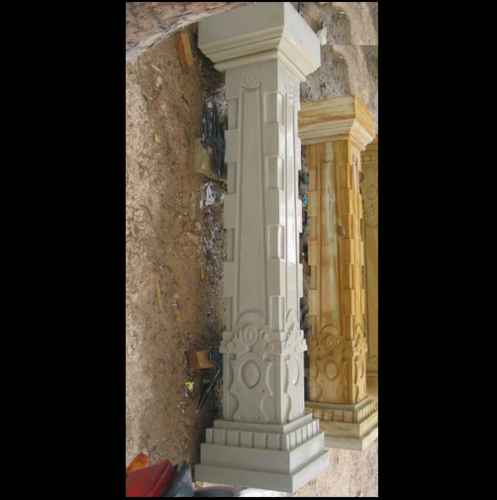 These decorative pillars are designed in different styles, patterns and architectural trends. Known for high quality these pillars represent the highest level of design, engineering, construction, and materials. 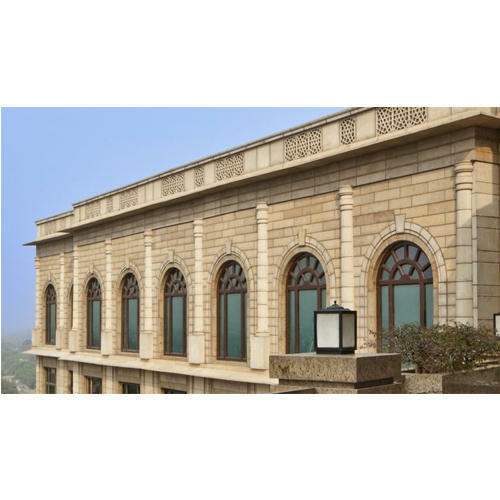 We offer an exquisite Pilasters Stone Columns (Stack-able Series-4) collection of stone columns that are known for adding strength & life to the infrastructure. These are appreciated for their durability as we use quality concrete in their making with high quality of steel adding life and long lasting strength, as they will form a concrete part in the structural support. These vertical forms can be erected to form base foundation designed to meet all the requirements of our clientele. These creatively crafted Antique Pillars are best to use for architectural perfection and beauty. They are designed to create a unique style to decorate home, office, etc. Carved from our genuine natural stone, these pillars have the finest elegance that natural stones can offer. We also offer complete customization in color and size. With the help of our creative artisans, we are able to offer Natural Stone Pillars that are exhibit impeccable Indian craftsmanship. 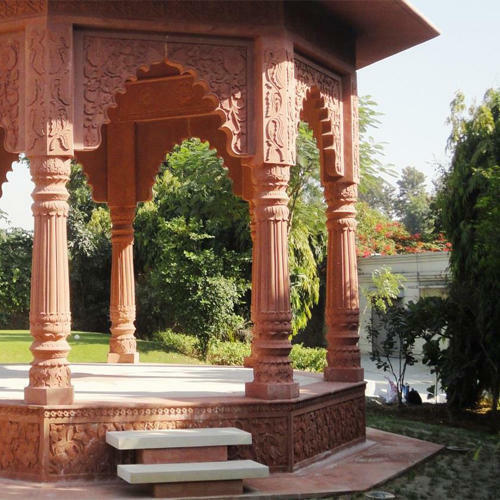 These pillars help in enhancing the beauty of the decor of gardens. Further, these are made from best quality natural stones and can also be customized as per the requirements of our valued clients. We are offering Stack-Able Column to our clients. 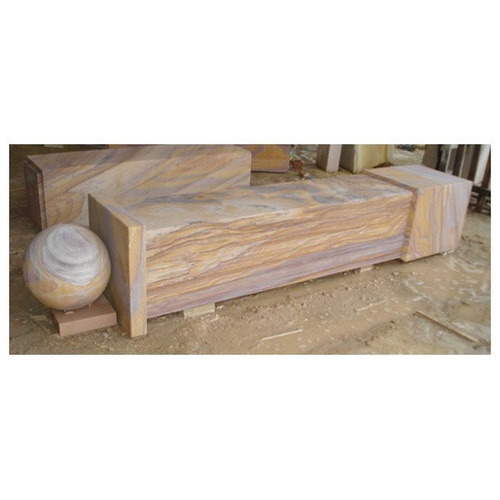 Backed with a team of highly skilled professionals, we manufacture and supply a varied range of slabs in varied sizes and capacities as per the requirements of our clients. 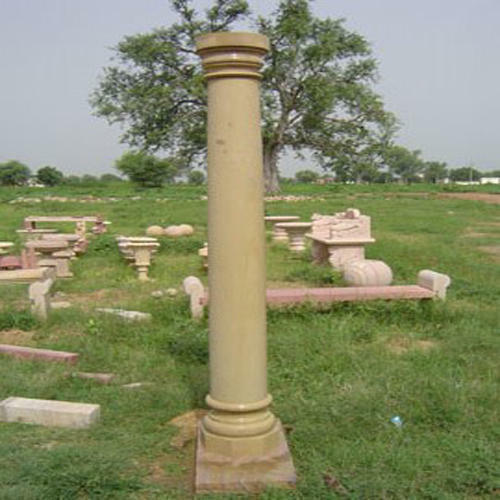 Antique calcium marble Column make a pleasing and alluring addition to any living or work space. The deeply carved capital and shaft of this column enhances its aesthetic. 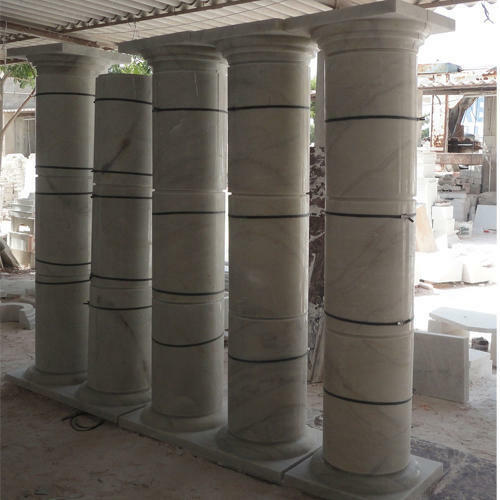 These round headed pillars are made from a warm tone of marble but are available in different stone & marble color or size to fit your specifications. Finely carved our range of Heritage Pillars look magnificent in all kinds of settings. These decorative, modern, narrow, dimensionally accurate and less expensive pillars can be affixed in residential as well as commercial buildings to bring modish charm. They are etched in various appealing designs and colored in a plethora of enchanting shades. Our wide range for Column Pilasters (Stackable Series-5) are known for its elegant style and perfect finish. Made from quality stones or lime stone that play a huge part in giving a perfect artistic touch to our garden or home, these are available to our valued customers in variety of elegant style and colours to match any garden/home theme. So if you want to give a royal aesthetic look to your Garden or Home decor then our range of Stackable Pilasters Series-5 is the perfect choice for you. With great pleasure, we present to our dear customers, the great, chic new range of Landscape Pillars. Made from fine natural stone, it is designed to impress. Redefine your outdoor space and poolside with style, not compromising its elegance. With customization options to suit your requirements, get it as you want for that ultimate swanky but charming look for your dream space. 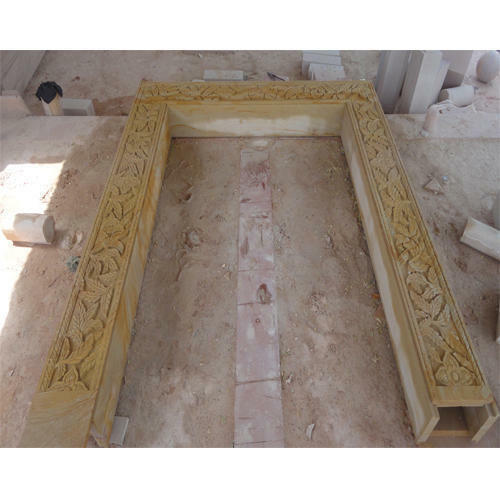 We are offering Carved Stone Columns to our clients. Nice & natural carved stone window gives enchanted look right out of the books of your home. 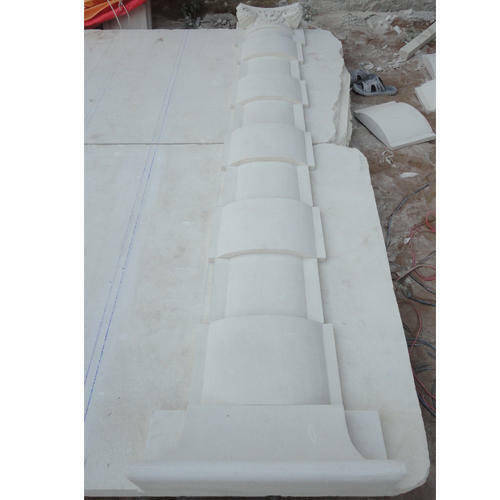 We are offering Heritage Carved Stone Columns to our clients. 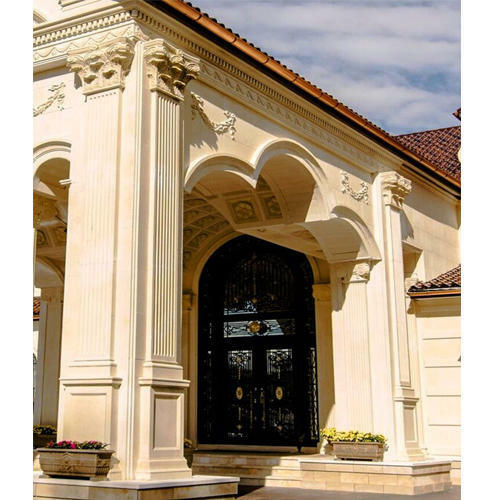 We provide artistic heritage look to your home/office/villa/resorts by our carved stone arch age and columns.